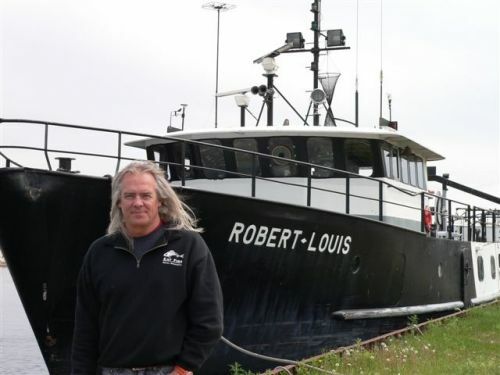 "Door County Whitefish" has been created to introduce the Fish Buying Public to a "Direct Link" to the very Commercial Fishermen that Caught & Processed your food ! While our family fishery is RULEAU BROS. INC. we have chosen the "Door County Whitefish" slogan for direct impact on the Web and also our rich Family ties to pioneering & fishing the waters near "Door County", Wi. for over 160 years. Again..."Door County Whitefish" is a direct link to the consumer for the freshest sustainably caught Fresh Water Fish available. You have our Guarantee and Promise that this is the finest fish product available to the consumer that one can find ! Thank You for the opportunity to serve you and be your direct link to a great fish...the Great Lakes Whitefish !